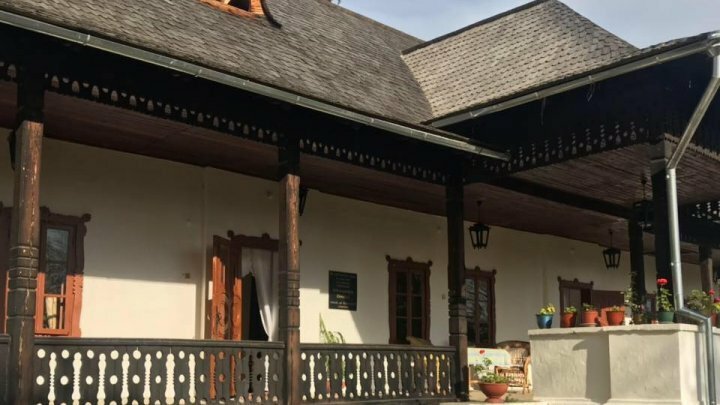 Alexandru Donici museum will be transferred to the administration of the Ministry of Education, Culture and Research (MECC) and will become a subsidiary of the National Literature Museum Mihail Kogălniceanu. It has been approved today by the Executive. The museum has an exhibition potential of local and national importance, and the decision is to capitalize on the cultural and scientific heritage as well as to restore the museum. Its operation will be ensured by the MECC, which will also cover staff costs. About 300,000 lei was allocated from state budget for the salary of the museum staff for this year. The Alexandru Donici Museum is headquartered in the mansion belonging to the family Alecu Donici. The museum has a fund consisting of works of plastic art, painting, graphics, drawing, decorative art, facsimiles of relevant documents about the life and work of the Donici family, ethnographic pieces, and furniture. Annually, the museum has around 18 thousand visitors.